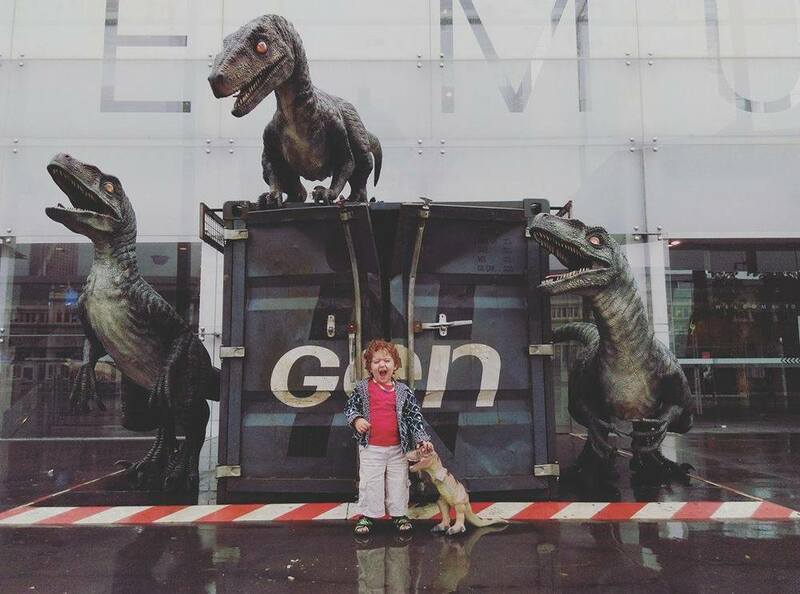 Little Miss and I are looking forward to checking out the Jurassic World: The Exhibition at the Melbourne Museum when we head to Melbourne soon! Thanks to Rav and Harry the T Rex from Melbourne Minor for attending the world premiere for us and writing this awesome review - looks amazing and great to see Harry in his element! Jurassic World: The Exhibition opens tomorrow Saturday 19th of March and dinosaur fans are going to LOVE it! Melbourne Museum has brought to life not only dinosaurs from the film but also an interactive lab where you can conduct your own dino research. 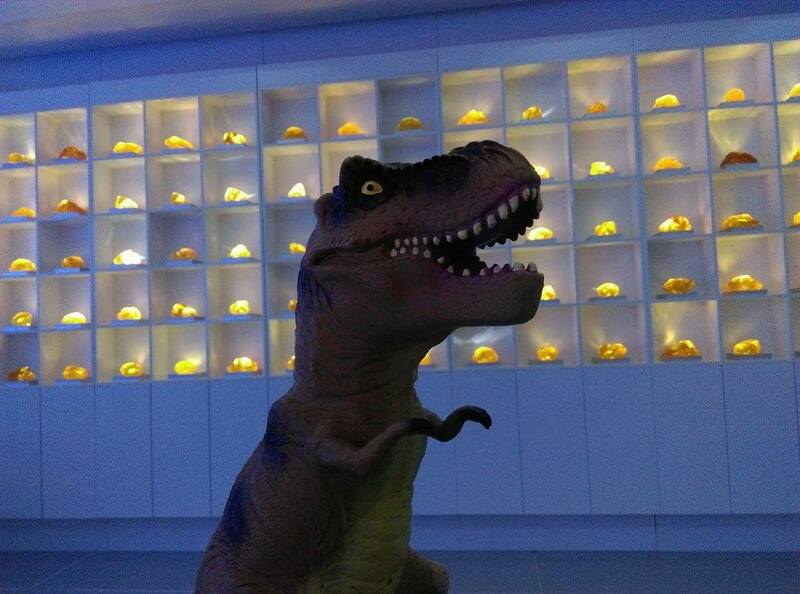 The dinosaurs are amazingly lifelike with the T Rex sure to scare the pants off more than a few visitors! 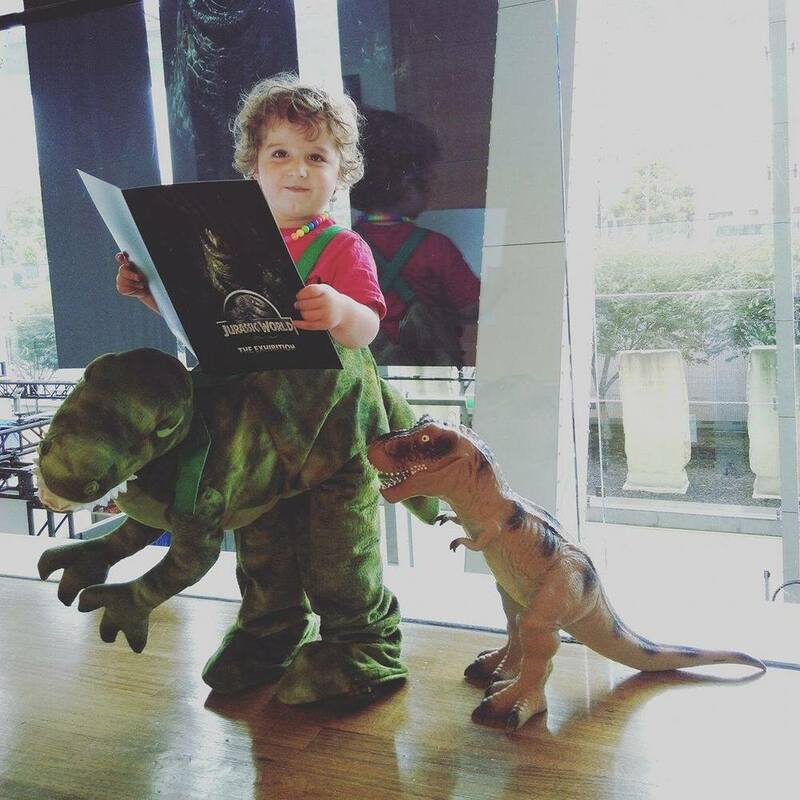 As always, Harry the T Rex is here to help with some tips to enjoy the Exhibition. 1. Book tickets in advance. This is the fastest selling exhibition in Melbourne Museum history! 2. Watch the movie before seeing the exhibition (or parts of, if you're worried about the kid's viewing) because it really does add to the experience. 3. 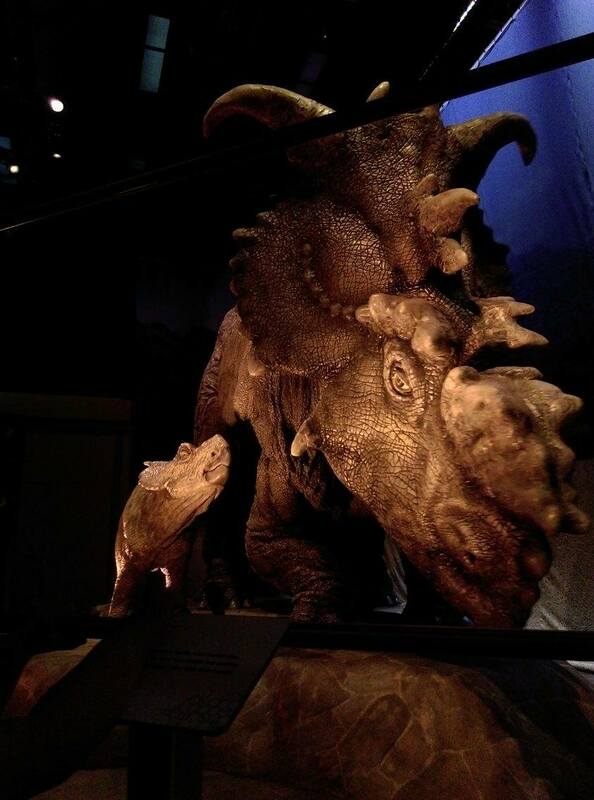 Leave time to see the permanent dinosaur exhibition too, they go together to make a great day out. 4. We took the pram with no issue, the exhibition is fully accessible. Crowed sessions may take a little more manoeuvring. 5. The dinosaurs are big, loud and scary (just how we like them!) but won't be every little one's cup of tea. The exhibition is recommended for 6+ but Rav LOVED it and he's only 3. Judge based on the dino-fondness of each child. Tickets are on sale now via the Melbourne Museum website. 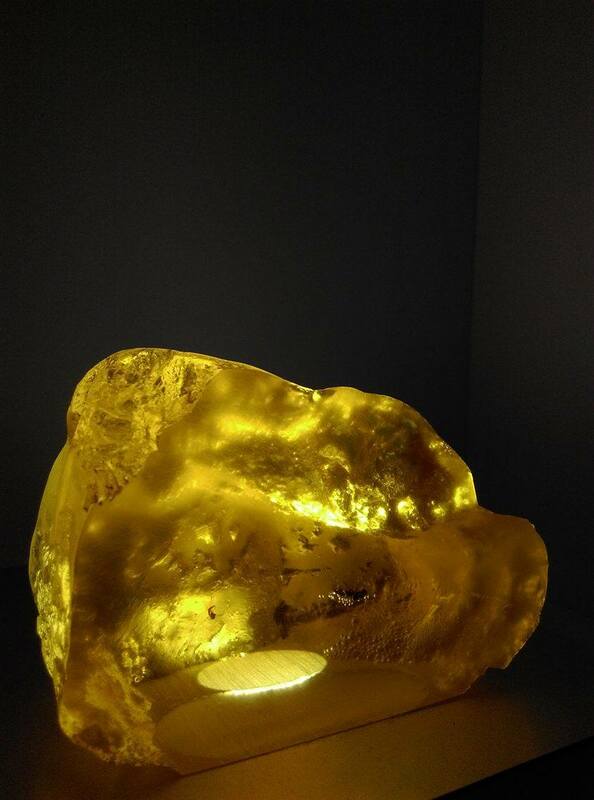 The exhibition is on until the 2nd of October.